After the patch 1.1 of Respawn’s battle royale, players witnessed that their progression in Apex Legends had disappeared. All levels, experience, and items were nowhere to be seen. However, the developers who are responsible for this crime have quickly come up with a solution. They have assured the players that all the hours invested were safe and sound. In addition, they have also solved a problem that penalized users by leaving a game early. The community manager of Respawn Entertainment, Jay ” Jayfresh ” Freschette explained that: Owing to a problem, the players we allocated to a wrong server. The server didn’t have their data and that is why the progression of the players was reset and all their credential were lost. In addition, he confirmed that everything should have returned to normal, so the problem has not lasted too long. Of course, the managers of Apex Legends have had a busy day since a few hours later of the first statement they published another one in reference to the penalty for abandoning the games prematurely. The drawback seems to be that they were testing the issue, but did not want to implement it, not at least immediately. Until the issue has been resolved we recommend players do not buy or craft anything. We'll continue to provide updates, along with an ETA, as information comes in. Frechette revealed that the developers were working and testing this the penalty for some time. Yet, they had no intentions or plans to include it in the update (1.1) that has come out today. That explains why it did not appear in the patch notes. The error has been corrected by Respawn and is now disabled for “all platforms”. The manager ended his speech by saying: Respawn do not have an estimated date on when or how it will arrive into the game and asks for forgiveness. 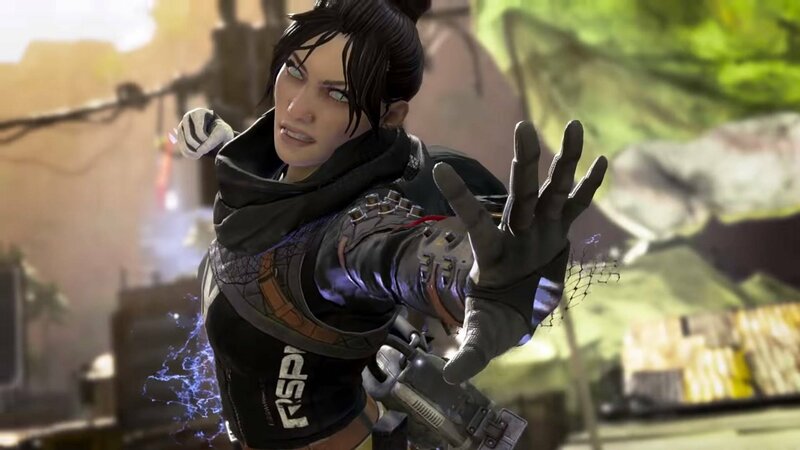 Despite a rugged start to the upgrade, at least those responsible for Apex Legends have shown a great capacity for the reaction when things go wrong. The new patch 1.1 didn’t bring many changes to the game. Respawn introduced a small feature which allows you to party up with the last player you play with. While small changes were made to the UI of the legends. Meanwhile, in the competitive landscape, Twitch was the first tournament organizer on Apex Legends. Once again, the Twitch Rivals ventured into Kings Canyon in parts of North America and Europe. This time, a French team finished in the top 3. With 75,000 € cash prize, 16 teams from the Twitch Rivals tournament of Apex Legends were present. In a Swiss round format, all teams have tried to replicate the excellent performance of the Gotaga MANE that won the first Twitch Rivals. Dizzy accompanied by his acolytes Mendo and KingRichard won the tournament. The streamers left with the sum of $ 8,000 for their victory. The French team, The RUSSO represented by Locklear, AlphaCast, and XSOO finished the competition at third place in the tournament with 197 points, only 3 points behind the side who finished 2nd.